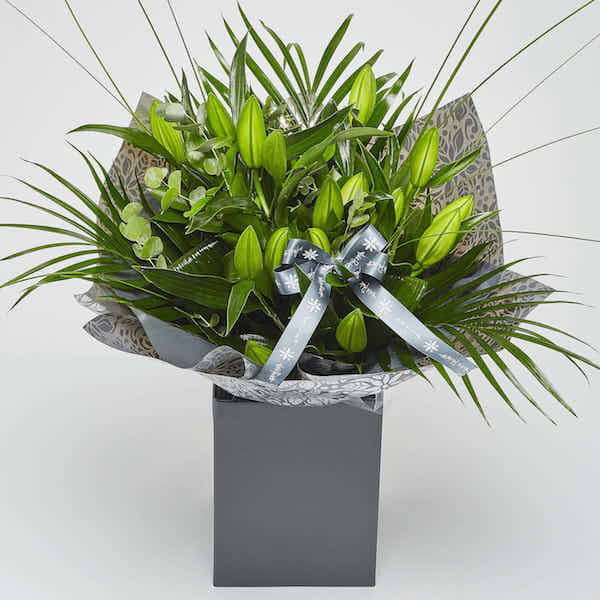 A simply stunning bouquet containing long stemmed white oriental lilies, steel grass and seasonal foliage’s to compliment and Katie Peckett signature wrap. 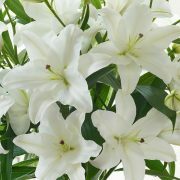 SKU: KP_111. 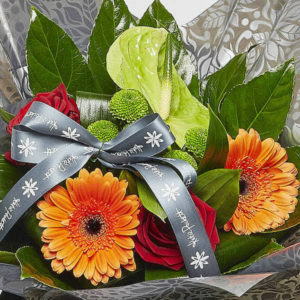 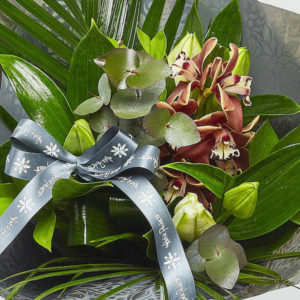 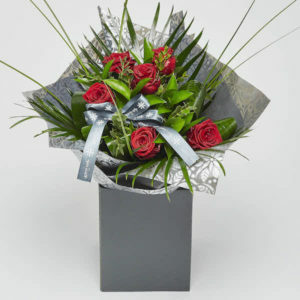 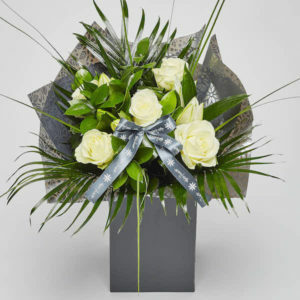 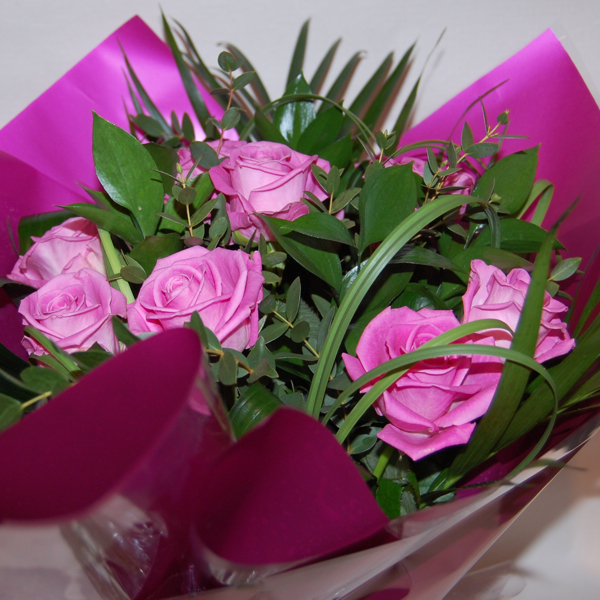 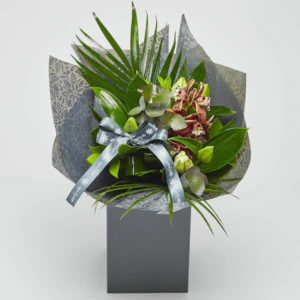 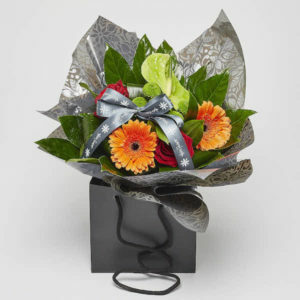 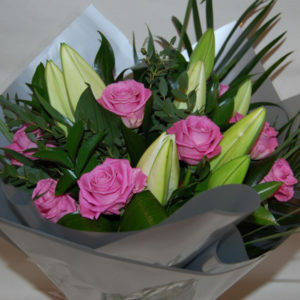 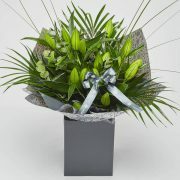 Availability: In stock Size: N/A Shipping Weight: 0.005 kg Categories: Bouquets, Mothers Day.